Wanderer probes Melanie's thoughts, hoping to discover the whereabouts of the remaining human resistance. Instead, Melanie fills Wanderer's mind with visions of the man Melanie loves–Jared, a human who still lives in hiding. Unable to separate herself from her body's desires, Wanderer begins to yearn for a man she has been tasked with exposing. When outside forces make Wanderer and Melanie unwilling allies, they set off on a dangerous and uncertain search for the man they both love. 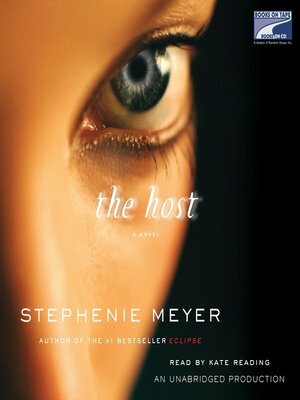 One of the most compelling writers of our time, Stephenie Meyer brings us a riveting and unforgettable novel about the persistence of love and the very essence of what it means to be human.